“Hitoshi’s work has never been fussy. It is straightforward, and deceptively simple. Where he has created or adapted a technique, it has always been at the service of the image, but more than that, one looks at the prints—at least if you are an artist—and thinks, “Geez, why didn’t I think if that? “Many people know the work of Hitoshi Nakazato and a great many artists, whether or not they are printmakers, have learned much about the art and craft involved as they passes through the Printmaking Studio at the Department of Fine Arts at Penn. Hitoshi Nakazato: Print Series is nonetheless a rare opportunity to see the characteristic procedure that has led the artist to work in series rather than with the intension of producing multiples of any one print. This becomes clear through the variety of techniques with which he has experimented and that he has successfully developed as his own. Sometimes, it can be difficult to tell whether drawing or printmaking is his focus in the unique images he creates. Envisioning re-educating himself and his American dream, Hitoshi Nakazato left his home country in 1962 when it was still in the midst of the recovery from the devastation of the Pacific War. His first stop was at the University of Wisconsin, where I grew up and was in the undergraduate program. We didn’t know each other back then, but we happened to ask each other where we were on the day of the John F. Kennedy’s Assassination recently, and found out that we were in the same place and doing the same thing. It turned out that we were both at the Chicago Art Institute when we were informed of the tragic news. The museum was closing, and we both went outside and looked up the sky. 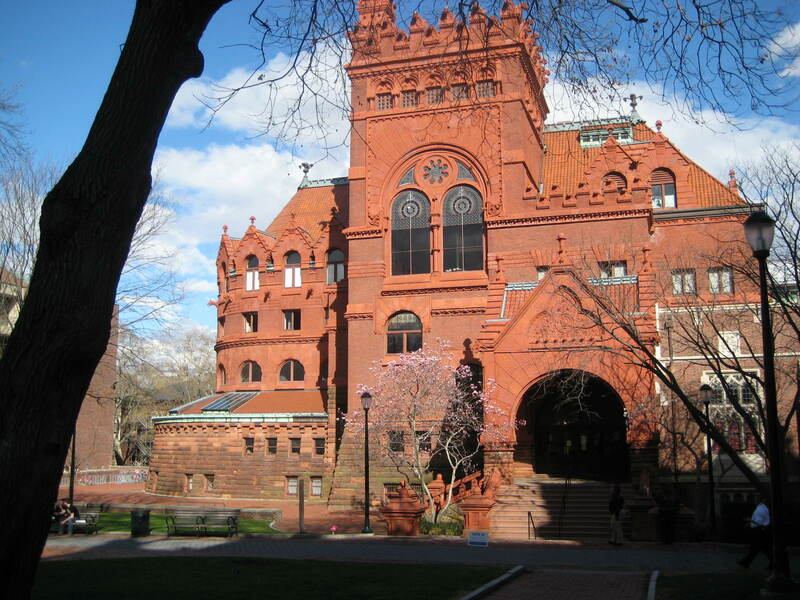 I entered the MFA Program at Penn in 1970. 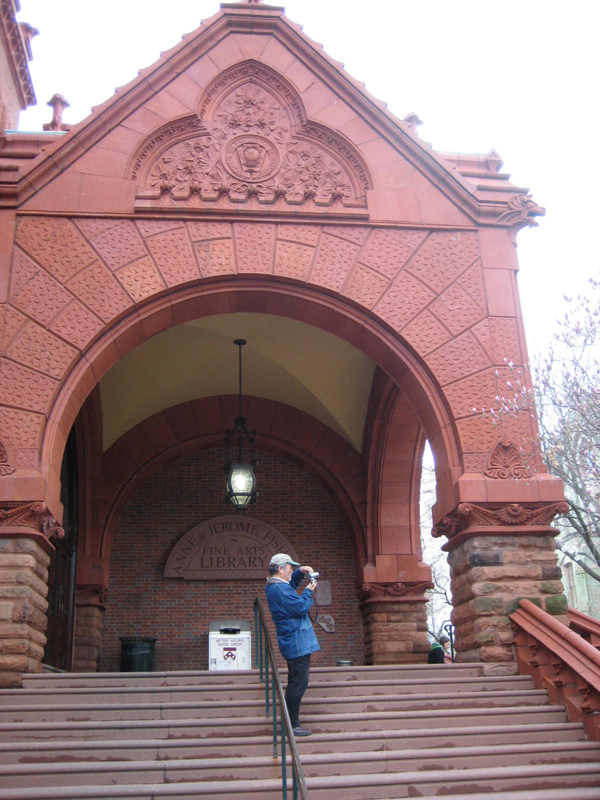 Hitoshi studied also at Penn for his MFA in 1964-66 and joined us to teach a year later than I did. Penn, one of Benjamin Franklin’s visions for America became truly the place where Hitoshi’s dream was realized. Thus started our 35-year relationship as my sensei, fellow artists, and close friends. I have been fortunate to witness nearly all the prints in this exhibition being created, and to talk frequently with Hitoshi about the creative process. I was one of Hitoshi’s first students at Penn. 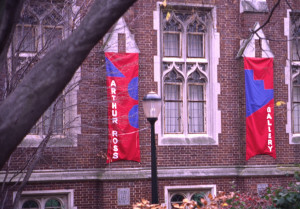 He was at Penn as a master printer, to help us realize our vision in prints. I had recently made a transition from doing biomorphic abstractions in airbrush on raw canvas, and was doing small landscapes where I replicated the same painting—in a series—with different color situations. Somehow, Hitoshi instantly understood what I needed. He prepared a group of plates and sent me out to draw on them à plein air. The emphasis was not on some esoteric printmaking technique, but on getting an image down, doing images that I could then manipulate manually—hand-color, for example. Working under Neil Welliver, who emerged as a fresh breeze in the Modernist dominated art world then with his figure and landscape paintings, had an intense influence on my work. Hitoshi’s artistic style was different from mine and the visiting artists Neil invited to the Program. However, we talked how our work fits into a larger picture—its relationship to the larger world of art and art history—particularly about some aspect of another artist’s work that has spoken to us, and influenced the way we look at the world, or make our own art. We look a lot at how a work of art is made, and what the effect of the “how” is on the final work. He has lived most of his life in the United States, since he first came to the University of Wisconsin, except for a three-year return to teach at his alma mater, the Tama Art University in Tokyo from 1968–71. Reconciling these two worlds has been one of his life issues. His years in post-war Japan, years of severe shortages of almost everything, imbued him with an instinct of invention and a desire to waste nothing. His budget for the print shop in Fine Arts was always small, and he scrounged and scavenged to make the things that were needed. The asphaltum aquatint box he made of scrap lumber 35 years ago is still doing its job. His Japanese culture made him bring things to our attention that we might not have thought about otherwise. He talked a lot about energy in my work, when my other critics were saying “Use more dark colors” or “Push the picture plane.” He talked about his big paintings—essentially fields of flat color with chalk lines—and he related the Japanese aesthetic. He talked a lot about economy, a variation of the “less is more” sensibility. I must say that this caused me to think a lot, since Neil Welliver’s mantra was “More is more”. Nevertheless, though Hitoshi was schooled by minimalists, his work has rarely been strictly minimal. The work in this exhibit demonstrates a wealth of lush brushwork, rich, tactile surfaces, and a love for the physicality of the work. 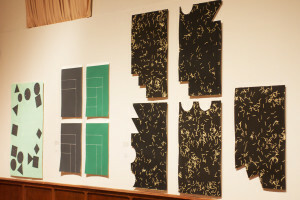 Even when his work was very conceptual, its realization was always intensely physical. This love of physicality came across when he was teaching us studio technique, like a kind of zen meditation: the feel and heft of properly soaked paper, the right heat of an etching plate before wiping it, the silky feel of properly wiped ink. “You haven’t wiped your plate right” we would hear from 20 feet away. “How do you know?” we would respond. “I can hear.” Many of us got into that wonderful meditative state in his studio, and what a pleasure it was. When it came time to make an edition, this zen-like state moved into a higher plane. It was all about rhythm and carefully-considered moves. This sense of invention translated into teaching the concept of never being locked into a standard way of doing things, but always reconsidering how to adapt a technique to the service of one’s image. I believe that notion was directly responsible for my own work with relief etching, prints created by painting acid-resist on zinc plates, etching them deeply, and then printing the plate like a wood-cut. The technique seems obvious, but no one was using it at the time. 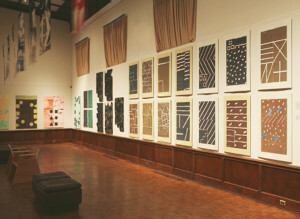 Hitoshi subsequently did a body of work with this technique, using his signature “scribbled” gestures drawn with wax crayon on zinc plates. Though he has had the occasion to make many editions during his career (when he has had the opportunity to sell quantities of a print) he typically works in smaller numbers of multiples. 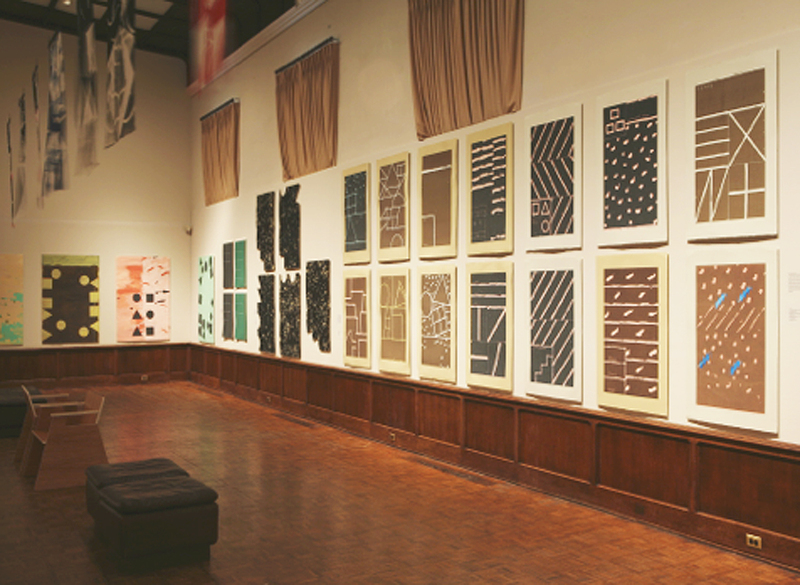 Hitoshi has blurred the lines between what is a print, a mono print, a drawing and a painting. For example, when he invented his sand serigraph prints in the early ’70s, he did make editions of some images. But he also created unique images (were they prints or drawings?) in which he “flocked” a rectangle of sand on a sheet of paper, then scratched in lines while the silk-screened adhesive was still wet. So, here we are over 35 years later: friends and fellow artists. 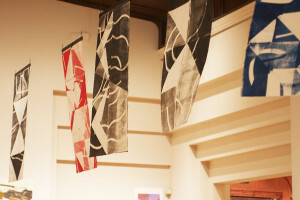 My involvement with printmaking began during my graduate studies in the United States, which coincided with the American printmaking fever of the early 1960s. 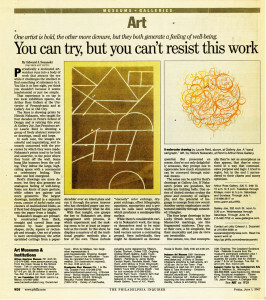 In 1965, the seminal exhibition “Painters and Sculptors as Printmakers” was held at the Museum of Modern Art. In 1964, I received an enormous amount of inspiration and technical know-how working with Kaiko Moti, who, with his colleague Krishna Reddy, had invented the Viscosity Printing Process at Stanley Hayter’s Atelier 17 in Paris. Intaglio was a medium in which I excelled, but I also enjoyed stone lithography and tried to print better and larger prints than those done at the Tamarind workshop established by June Wayne in 1959. Examples of this early work are included in the exhibition at the Arthur Ross Gallery. 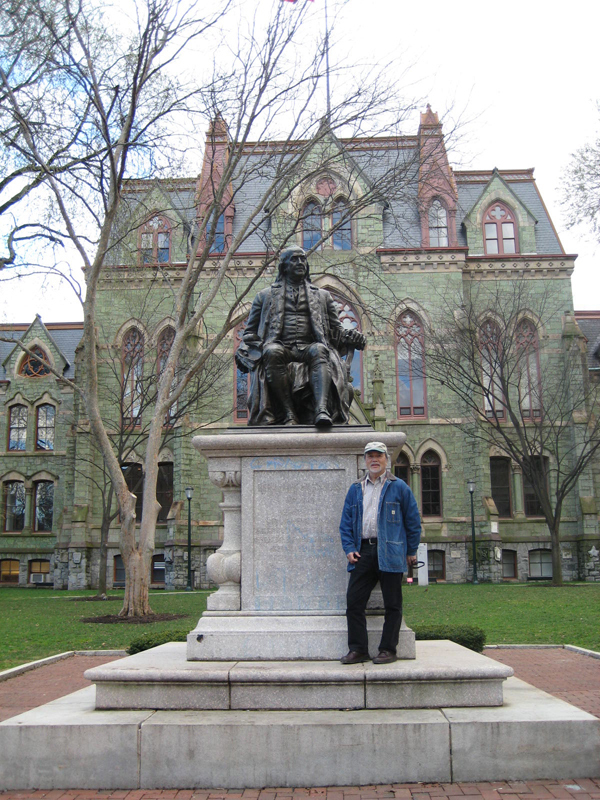 After three years back in Japan, I returned in 1971 to teach at Penn. When I stepped into the Printmaking Studio, then in the Furness Building, I did not have any clear idea what I could do with the conventional medium: I thought of it as nothing more than a relic of an antiquated world. The so-called “American Printmaking Renaissance” had been fading away with the socio-political environment of the time. 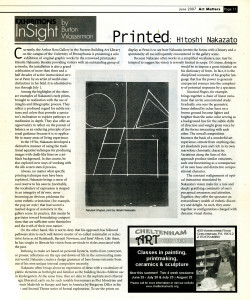 In Japan, I had created a 100-meter painting with chalk lines; a print series using the copy machine, the new office equipment of that time; and a 100-meter print made on the blue print machine used by architects (Pinar Gallery, Tokyo, 1970). During this time, I also created paintings with horizontal lines made by snapping a Japanese carpenter’s silk thread liner wet with sumi ink on the surface of cotton duck canvas (Japanese Contemporary Art, Guggenheim Museum, New York 1970). These ideas had evolved from my printmaking experience although, at the time, my mind was not in the printmaking studio. Over the years, however, while working in the Printmaking Studio at Penn, I’ve come up with printmaking techniques that I call my very own, all the while continuing to create large-size canvas paintings. As I disposed of the metal plates left in the studio in 1971, I conceived of the idea of printing the metal plates themselves with scratch markings as the printed images. The dry point prints with silver ground were the first produced after my return to the Printmaking Studio. To continue the concept of imaging with chalk, which I had used in Japan, I used another common tool, wax crayon as the acid resist on rosin-dusted metal plates, letting each plate etch for 15 minutes. 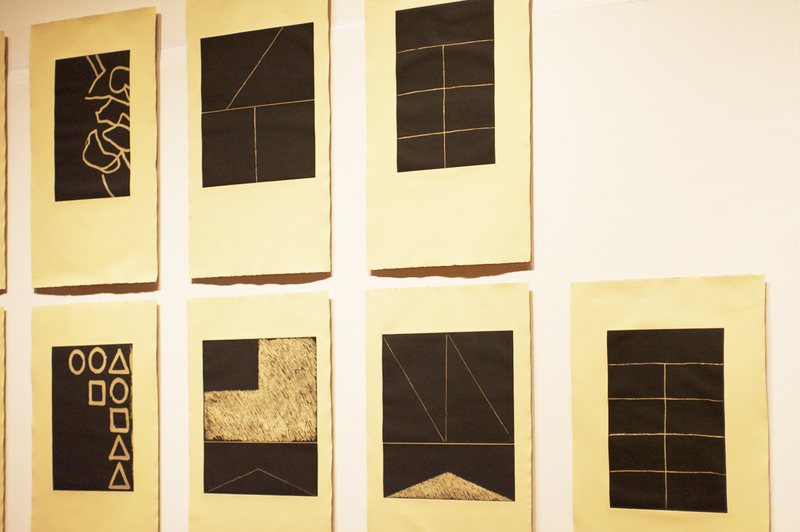 The results are the aquatint prints with vibrant chalk-like drawing on a jet-black ground. I still consider this aquatint process one of the most effective mediums. While preparing stone for lithography with silicon carbide and water, countless images appear and are instantly erased on the gray limestone surface. Many times, I found myself stopping the grinding motion for a moment to stare at the patterns and images made by the black carbide during the grinding process, wondering how to transfer them onto paper. Sharaku, an ukiyoe printmaker in eighteenth-century Japan, inspired me with his kirazuri, the flocking of mica powder over water-based glue. 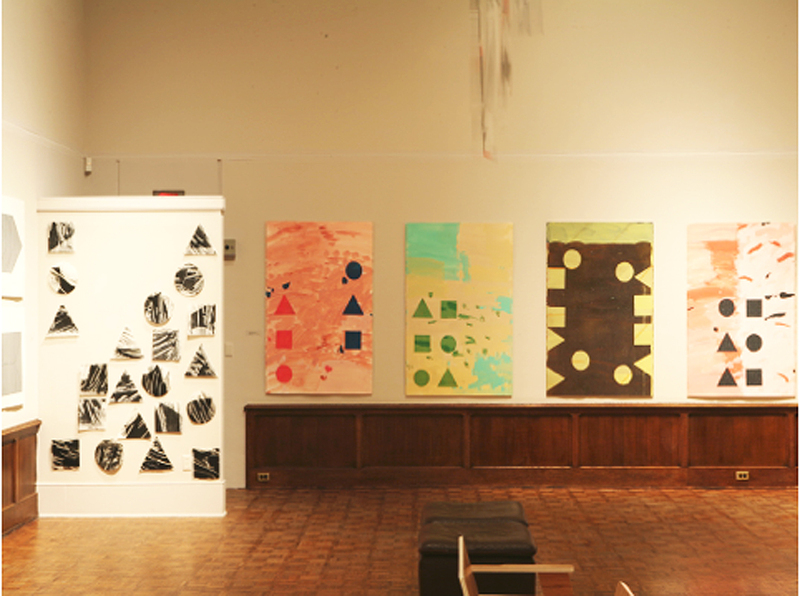 Sharaku worked with wood blocks, but I used the silkscreen process to print glue to which sand was applied. This produced an astonishing even-coated adhesion of the sand which changes the surface instantly to something metaphysical, a process I’ve come to call Sand Serigraphy. In the creative chaos of the studio, I realized that my eyes followed one piece of shredded paper to another just as people do when connecting one star to another in the night sky to create mythological creatures. I scattered a handful of shredded paper on the press bed, which was inked black, placed printing paper on top, and ran it though the press. 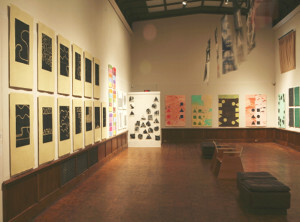 To define the printing area, the paper was shaped and the chance scattering of shredded paper created the final image. I call these monoprints “The Enron Series” as a comment on our times. Folding printing paper began as a way simply to print oversized paper on a relatively smaller press. The embossing or creased effect imparted an additional vocabulary when using heavy, 300 lb thick paper. Folding thin paper in various ways created quadruple effects since this let the ink half seep through to the next layer. The possibility of imaging is almost infinite between planning and chance, just as folding numbers is in Number Theory. 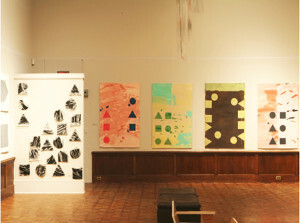 This series is therefore called “Math Path” and is the most recent innovation. All of my print series, both those included in the show and others, has its own cause and always involves specific explorations. With the exception of aquatint, I have not stayed with any one printmaking process. Inventing the process has been a large part of my creative expression: I consider each of them as a vehicle that takes me on an artistic excursion that adds mileage to my traveling distance. 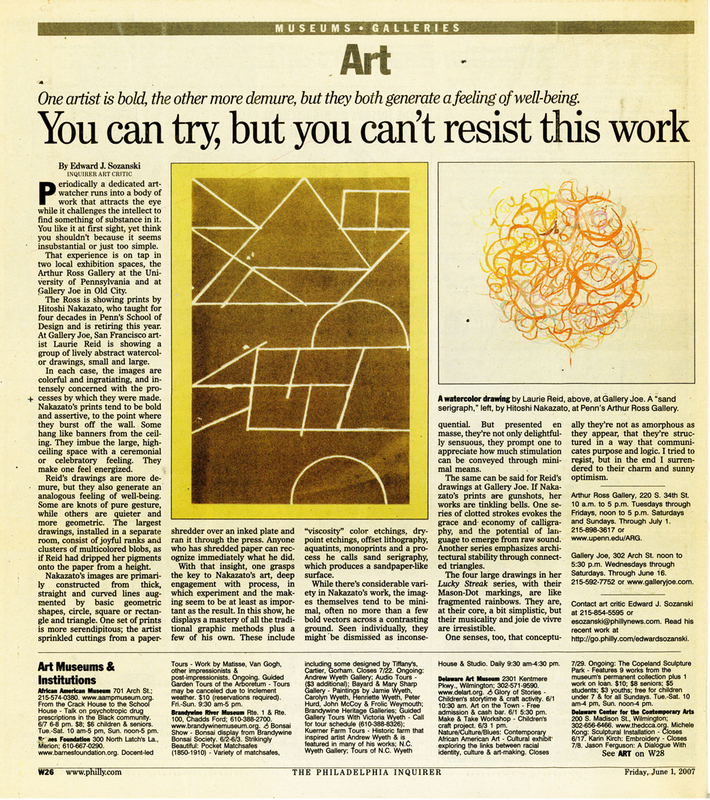 This inclination toward anti-traditional printmaking may have its origins in the late 1960s, mentioned above. The impact of this decade cannot be denied as a point of departure: socio-political attitudes, life experiences, the Civil Rights and Anti- Vietnam War Movements, hippie subculture, being in New York between 1966 and 1968, anti-establishment movements in Europe in 1968, and campus uprisings in Tokyo in 1968-71. 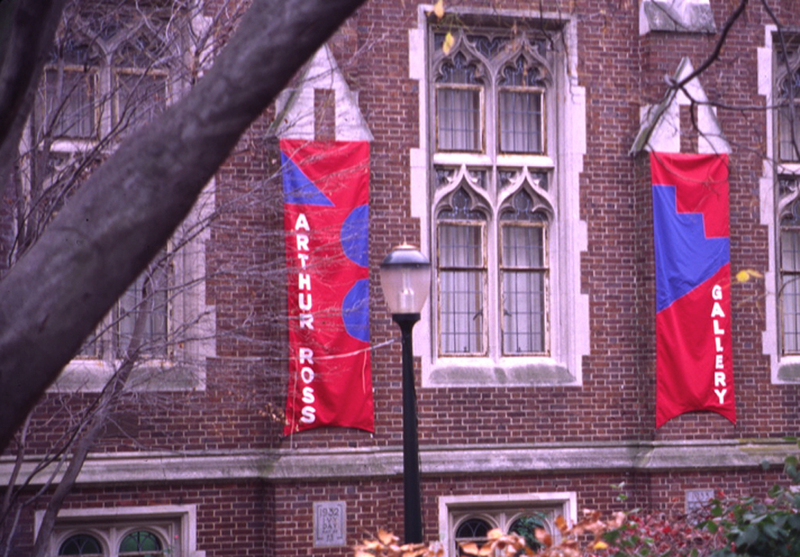 Another influence was exposure to artists who visited my studio at Penn, including Piero Dorazio, Burgoyne Diller, Ad Reinhardt, Barnett Newman, Robert Motherwell and others. I have sought to find my voice working and living in the midst of action painting, minimalism, earthworks, and conceptual art, to be heard through my imagery. 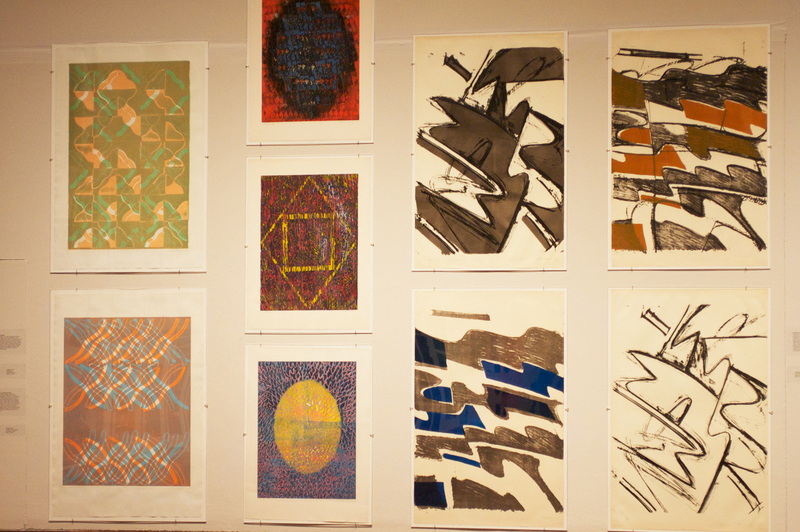 Many people know the work of Hitoshi Nakazato and a great many artists, whether or not they are printmakers, have learned much about the art and craft involved as they passes through the Printmaking Studio at the Department of Fine Arts at Penn. Hitoshi Nakazato: Print Series is nonetheless a rare opportunity to see the characteristic procedure that has led the artist to work in series rather than with the intension of producing multiples of any one print. This becomes clear through the variety of techniques with which he has experimented and that he has successfully developed as his own. Sometimes, it can be difficult to tell whether drawing or printmaking is his focus in the unique images he creates. This is the fourth time he has participated in an exhibition at the Arthur Ross Gallery – not counting the annual MFA print folio exhibitions (1985-87) which Hitoshi always contributed in the early days of the Gallery. 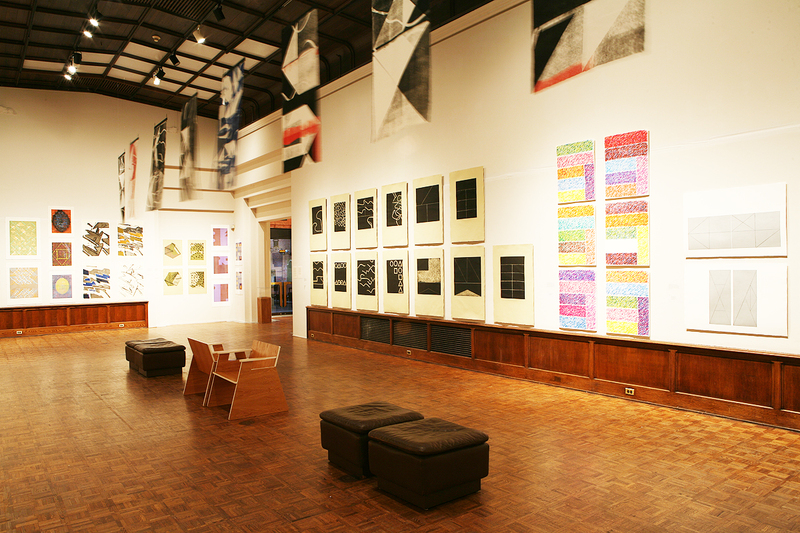 In 1990, we invited him to select student, faculty, and alumni works to celebrate thirty years of printmaking in the context of the School’s own anniversary exhibition at the Arthur Ross Gallery. 100 For 100: A Century of Achievement at the Graduate School of Fine Arts immediately preceded Penn Prints: Thirty Years of Printmaking at the University of Pennsylvania. 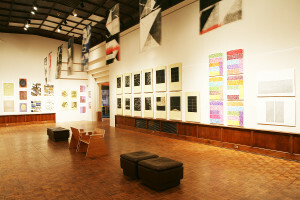 The studio’s international associations are highlighted off campus and on: East/West Visions In Between (1997) was open to all current Penn students and juried by alumni Natvar Bhavsar, Hitoshi Nakazato, and Lily Yeh; soon after, Asian artists associated with the Printmaking Studio, along with their prize-winning students, exhibited in Connections: Contemporary Japanese and Korean Printmakers (1998). These two shows provided the prelude and capstone to a year of Asian exhibitions at the Gallery featuring post-Independent architects from the Indian sub-continent, sculpture, pottery, and screens loaned by the John D. Rockefeller 3rd Collection of the Asian Society, and literati paintings of the Chosen dynasty from the Korean University Museum. The international dimension was a source of particular satisfaction to me. Hitoshi and I arrived in Philadelphia around the same time from island nations at the opposite ends of the earth, some of whose idiosyncrasies nonetheless have features in common. There has been understanding between us as we worked together over the years. Now it is an honor to celebrate a Master Printmaker in our midst at the Arthur Ross in an exhibition with an alumni event and a publication cosponsored by the School of Design with the cooperation of the Department of Fine Arts. Thanks to Dean Gary Hack and to all those who gave their time and thoughts to the latter project, particularly Jonathan Shapiro, President of Smith-Edwards-Dunlap Company, for doing far more than printing the materials and making it possible at short notice; to Naomi Usher for designing the poster; to the friends and students who contributed, particularly John Woolsey, for his invited introduction and cooperation; to the Arthur Ross Gallery’s dedicated staff and consultants, who all joined the effort; to Sumiko Takeda for her help and advice, and of course, to Hitoshi himself for his care and generosity all along the way.